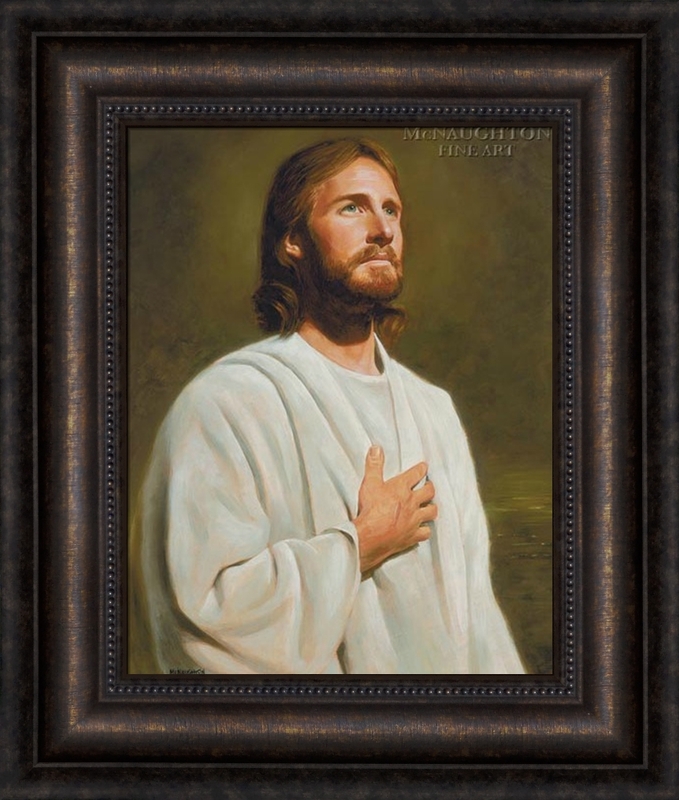 “I painted this portrait of the Savior many years ago while still a student in art school. Because there are many images of Christ, I tried to pose my model a little different from other pictures I have seen. With His hand on His heart as He looks into Heaven, this portrait of the Savior represents to me the nobility and love the Son of God has for each of us.